Self Cure Remedy details of Apply lavender oil for the care and relief of Bee Sting, including effectiveness and popularity scores of the remedy. 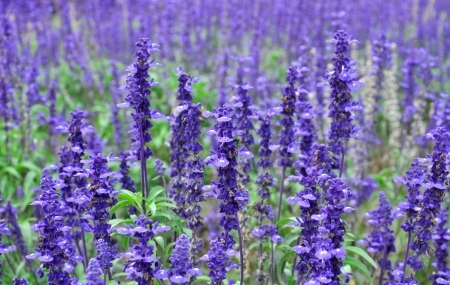 The essential oils in the lavender neutralizes the venom. Apply 2-3 drops of lavender oil to the affected area and spread it with gauze pad. The self cure remedy of Apply lavender oil for the care and relief of Bee Sting has a popularity score of 0 on the self-cure system.